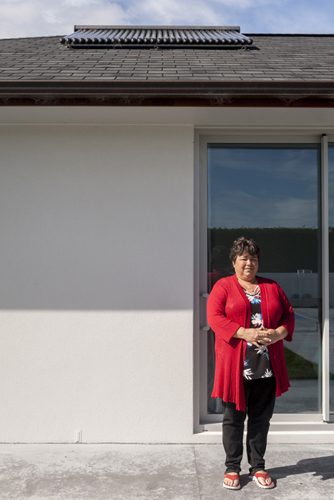 Installations for houses, commercial buildings and dairy farms. 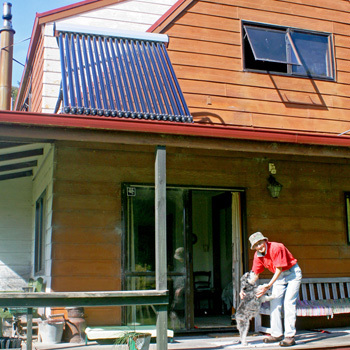 Heating water is the single biggest energy user in a typical home, an Apricus solar water heating system can reduce hot water costs by three-quarters. Switch to 100% renewable energy from the sun and reduce your reliance on peak electricity generated by burning fossil fuels. Prices for electricity are constantly increasing, fix your price for heating your water with an Apricus solar hot water system. 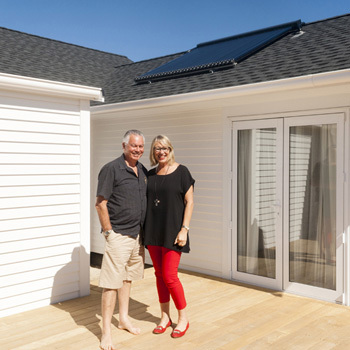 Apricus have been installing high performance, reliable solar hot water systems in New Zealand residential and commercial buildings since 2003. Apricus Solar Hot Water Systems are made up of high quality, efficient and durable components to ensure that you will get maximum performance for many years to come. We partner with experienced, dedicated local solar installers to ensure you receive the best service through the life of your system. Thank you so much for your time helping us today, it is very much appreciated. It is really awesome to get that kind of technical help given in a way I could follow, and immediately. I will recommend your solar system to everyone, because getting that kind of back up means everything. So often us oldies are left in the dark with our modern technology, and you made all the difference! 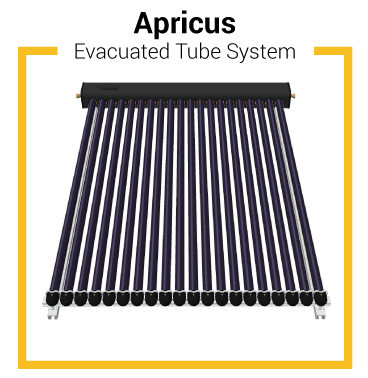 Apricus solar hot water collector panels utilise top quality, high performance proprietary evacuated tube collector technology. Apricus patented equipment is designed to capture more of the sun's energy for more hours than other evacuated tube or flat plate collectors.